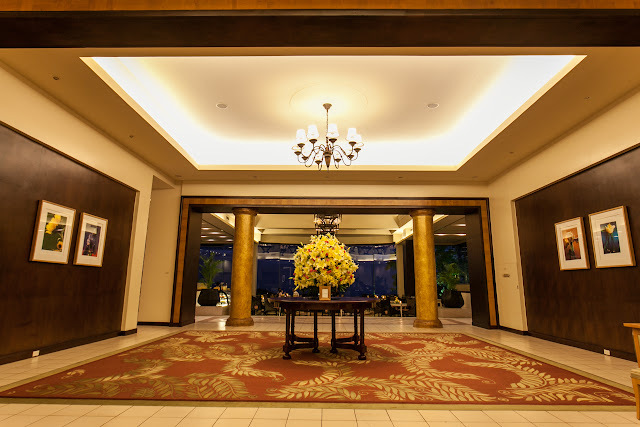 One of the country’s most cherished heritage hotels, Taal Vista Hotel, recently unveiled a newly restored Lobby, Lobby Lounge and Bar alongside refurbished rooms and suites in its Mountain Wing last November 17, 2012. Design firm MP Interior Design selected a palette of warm earthy natural hues in rich shades of chartreuse, chocolate brown and gold to give the feel of an elegant country home that is comforting and familiar. Pulling up to the hotel’s butter yellow porte-cochere, guests are greeted by a warmly lit lobby bathed in soft yellow light that caresses the chocolate colored walls. A floor to ceiling wooden panel that features kiwi green and hay yellow fabric serves as the backdrop for the hotel’s front desk and a relaxed start to a country getaway. This feeling of comfort extends to the interiors of the high ceilinged Lobby Lounge. Guests will feel at home in the warm open space that exudes an air of casual elegance. 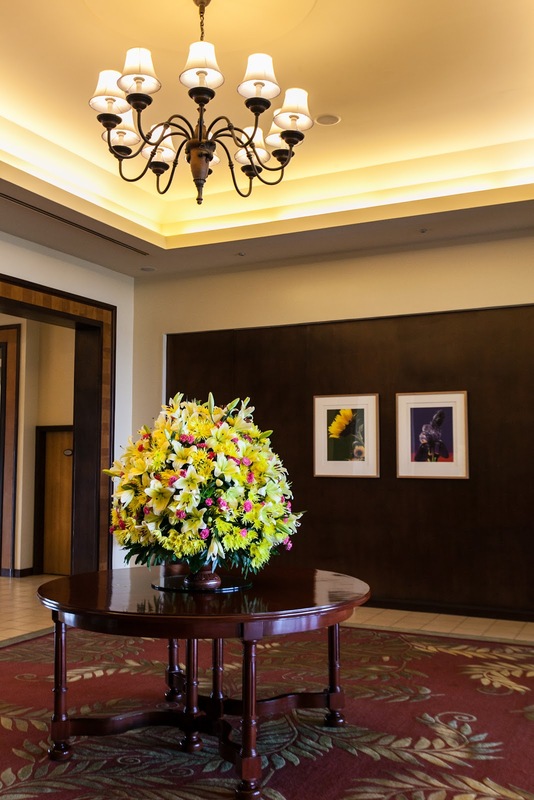 During the day, the lounge is illuminated with light streaming in from the floor to ceiling glass picture windows that look out onto the sprawling hotel gardens and the Taal Lake in the distance. With the view from the windows as the centerpiece, the lounge brings in the colors of the lush outdoors. Vintage inspired floral fabrics in bright pops of red, pink and orange upholster the plush chairs and couches. The floral fabrics create a fine contrast paired with the opaque white glass tabletops with stainless steel corners that smoothly blend the old with the new. The hotel’s iconic stone fireplace commands one side of the room but warmth spreads throughout the space. Thoughtfully positioned seating arrangements bring an air of intimacy to each table and create a unique feeling of privacy throughout the lounge. Seating options abound from plush club chairs, and comfy couches to high back winged chairs. The Lobby Bar stands opposite the fireplace providing balance to both ends of the room. Gracefully curved bar chairs in light wood are offset by subtle metallic brown. The colors pick up the bar’s stone walls and bring a shine of glamour to the space at night. Here guests can relax and unwind with some choice appetizers and a selection of fine wines, while listening to the nightly entertainment ensembles. The rooms in the hotel’s Mountain Wing were refurbished in a palette of soothing creams, dusky golds and rich blues with dark wood accents that blend seamlessly with the historic hotel’s existing structure. 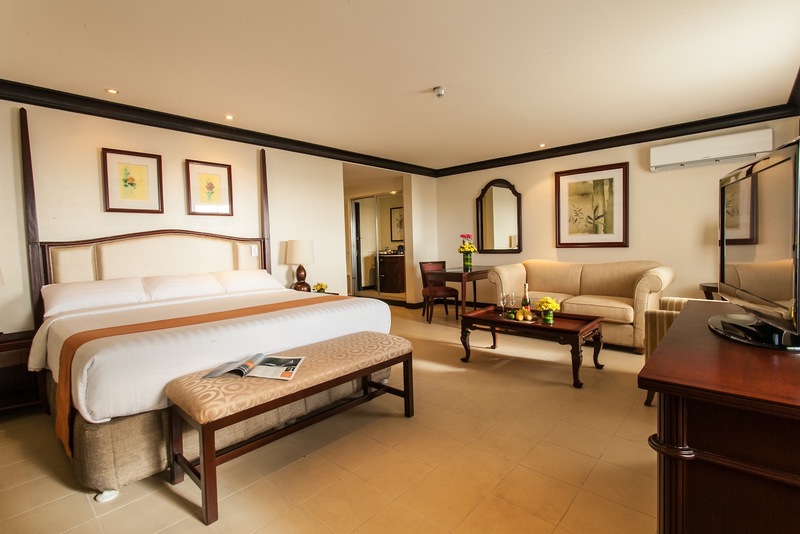 The Tagaytay suite was also refurbished and features historic pictures of the hotel alongside exquisite views of the splendid Taal Lake. The desirable 196 square meter suite was done in a luxurious palette of satin creams and plush blues and features two bedrooms, a living room, dining room and floor to ceiling glass windows with an enviable view of the lake. It is the ideal choice for families, and gatherings with friends and business associates. For inquiries and reservations, please call +63 (2) 917 8225, +63 (46) 413-100 or +63 0917 809-1254. Taal Vista Hotel is located along Kilometer 60, Aguinaldo Highway, Tagaytay City 4120 Philippines. 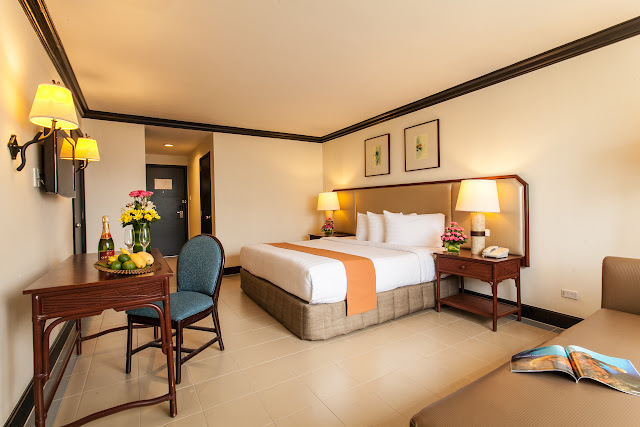 Stay connected with Taal Vista Hotel! Visit their website at www.taalvistahotel.com and join them on Facebook (facebook.com/taalvistahotel) and Twitter (@taalvistahotel). Taal Vista Hotel was really one of the Philippines in terms of luxury hotels. 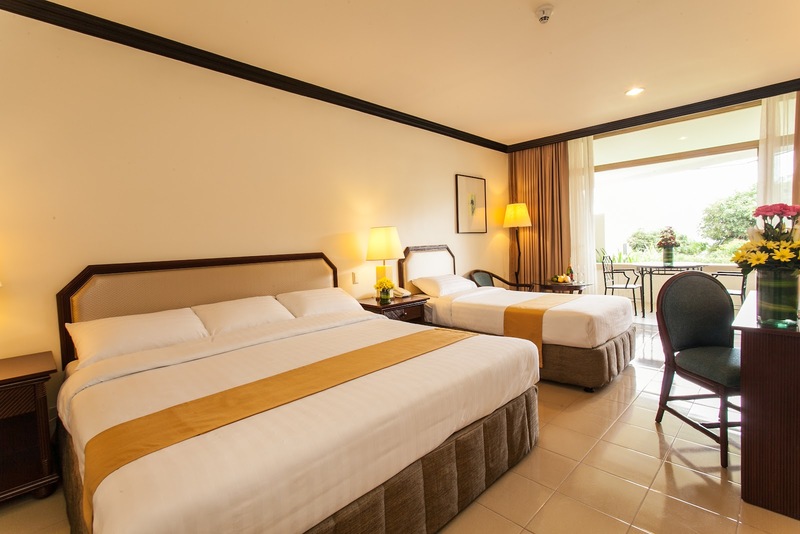 If you are trying to find something cheaper you can try Guijo Suites- one ofbest budget hotels in makati.